Hud Mo comes correct on this bashy number for Warp, heralding the forthcoming 'Satin Pathers' EP. 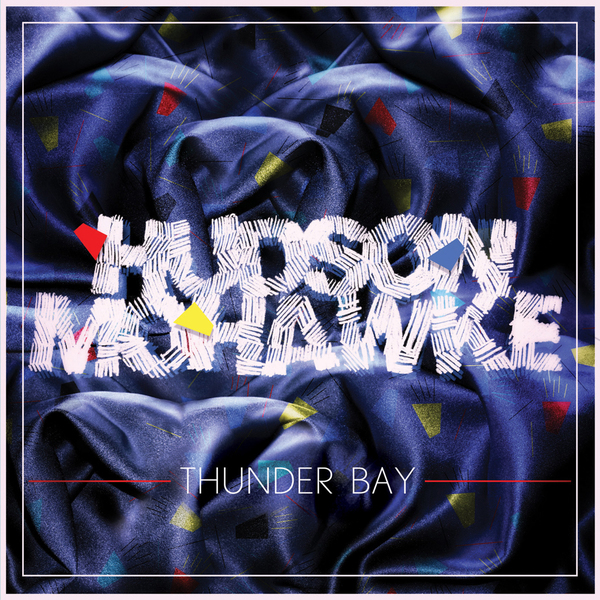 If 'Thunder Bay' is anything to go by, that record could be a potential killer, this is your boy in full-on dancefloor mode, riding crackishly addictive chord changes, spartan hollers and crunked-out claps before letting the chain off on a zoomin' mentasm to bring the house down. It's a BIG look!